This from Irv Goldstein, Pictures will be put up soon. The scuppers or cockpit drains are one of the greatest weakness' of the Dawson. They are too small and the earlier models both ran into one hose and exited high in the keel well. These plug very easy with leaves and debri and cause the water to fill the cabins. 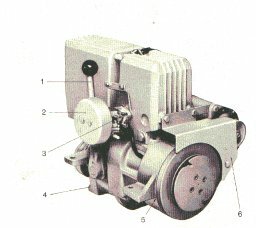 Many a Parker Dawson has sit in the yard on the trailer with the scuppers plugged and filled with water. 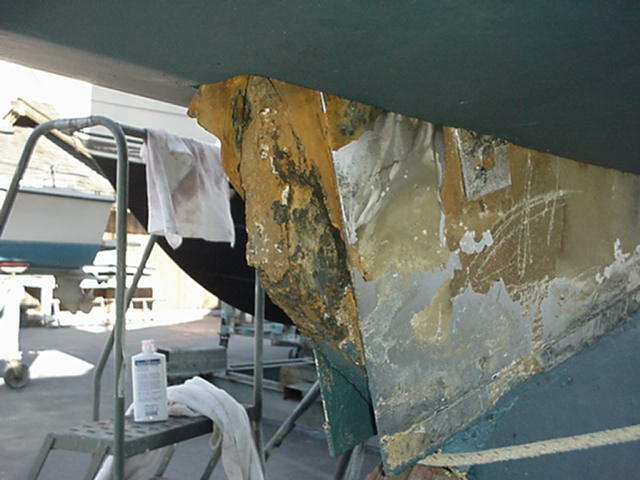 This causes hull damage from the weight and engine damage and other problems. One of the ways to tell if this has happened is if there is a water stain high up on the cabinets where the water line was. On the good side even filled with water and ice for a few years she is structuraly sound and it is difficult to keep this boat down. As you might have noticed in your guest book, I have indicated I was looking for a trailerable vessel that I could do some off shore/coastal sailing. In my initial search for information, it appears the Dawson may suit that purpose but in talking with a Dawson 26 owner, he indicates that they are not very fast and are rather slow compared to other vessels her size. Could you tell me or direct me to someone that could tell me what this vessel's sailing characteristics are i.e. : pointing, tracking, speed, stability & tenderness etc. I really don't know your position on this parkerdawson web site but you seem to be in the lead. If I'm talking to the wrong person, please let me know who the right person to talk to to help me out. In regards to your question on the sailing ability of the Parker Dawson your conversation with another owner is quite right. The Parker Dawson is not fast with a top speed of about 6 knots. She points fair when into the wind but not as high as others, maybe about 10 degrees less than most. She also will not hold her own with no hands on the wheel. She tends to go into the wind without constant sail adjustment. As she is heavy she is very stable and gives a very safe feel when in rougher water. The Parker Dawson is not the fastest nor the best sailing vessel. 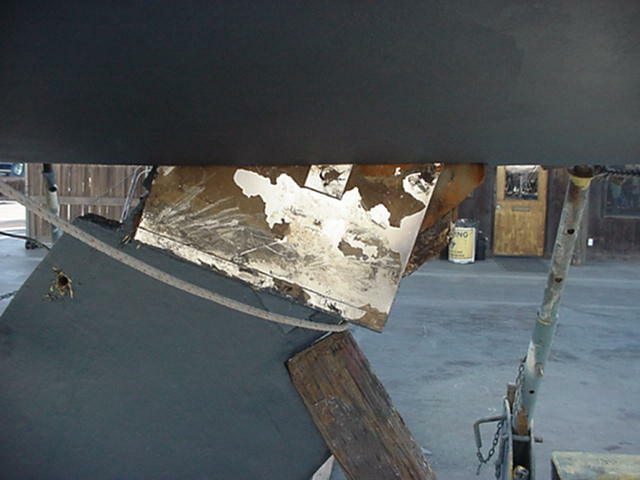 The biggest asset is the stability and quality of the hull. The layout is different and gives her a unique design but some may like a larger for cabin rather that any aft cabin at all. She is a solid and safe boat to sail but most are older and have wear to them. The inboard also is one of the assets to the Parker Dawson that is not found in many trailerale sailboats. As a owner of a Midship 25 I like the boat but don't see her as superior nor inferior to others. I would keep these things in mind when looking at a Parker Dawson for purchase. 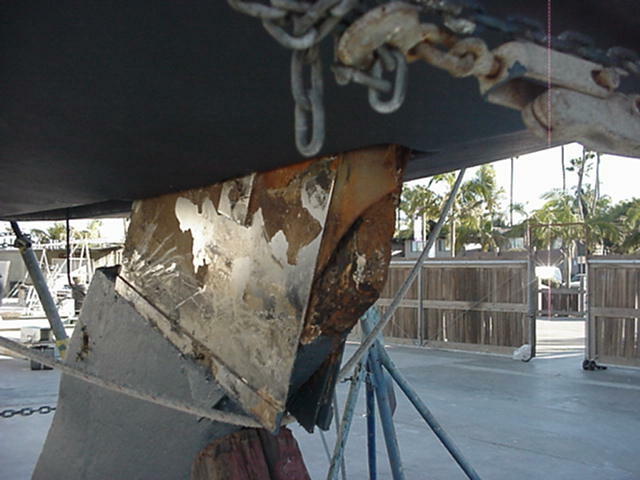 Another weak point of the Parker dawson is the rudder mounting system. This is made of some sort of cast metal and if hit can break and is not easy to repair. I noticed mine was welded after a sailing accident. The place where it mounts to the hull has some bushings that also can wearand needed some work done to them. If this mounting system needs rerplaced it may prove to be a difficult task.